While crossovers are known for being able to do everything; they offer AWD and plentiful storage along with a good view of the road. 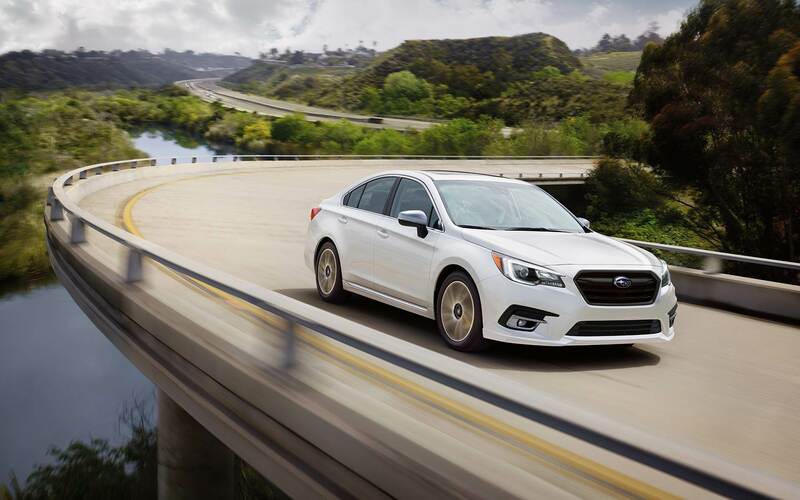 The 2018 Subaru Legacy offers all of that - and much more - and for many, it's enough to make them forget all about those crossovers. This is the last year before the vehicle is shifted to Subaru's Global Platform and although Subaru isn't the type of manufacturer one would expect to challenge GM and other rivals, the Japanese automaker is on a roll with the Legacy. In this guide, readers can find out why the new model available at Flatirons Subaru, a dealership serving Denver Colorado, is so great and why buy it. While the 2018 model looks much like the outgoing version sold at dealers serving Denver Colorado, that's not a bad thing. For this year, Subaru has introduced daytime running LEDs, available fog lights, and a modified rear bumper with tailpipe integration. 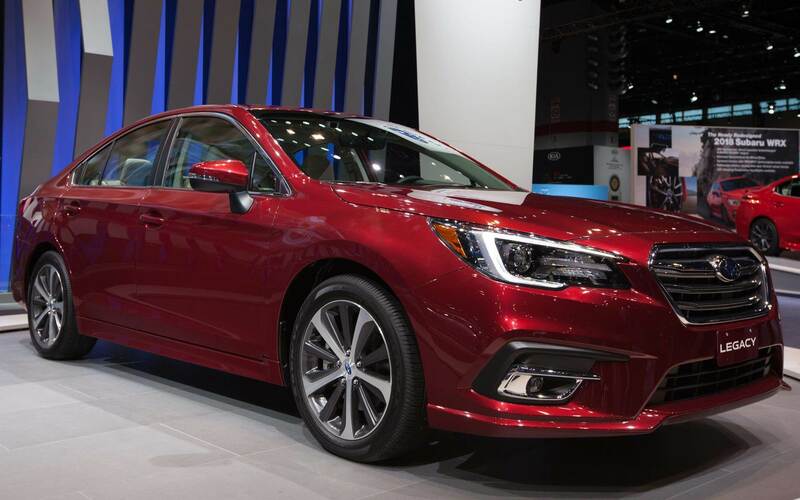 The 2018 Subaru Legacy has new color choices: Crimson Red Pearl and Magnetite Gray Metallic, as well as a new wheel design. It hasn't changed much, but it still doesn't look dated, and it's still highly competitive with its rivals. Stop by to learn the answer to why buy our Denver area specials. While the car's exterior was slightly nipped and tucked this year, the inside got much more attention. There's real stitching and better materials on Premium trims and higher, and the center console and steering wheel have been completely redesigned. Silver bezels and glossy black interior trim have been added, and shoppers now have three upholstery color choices: ivory, black, and gray. The AC system was also upgraded; it cools more quickly and offers a uniform interior temperature. 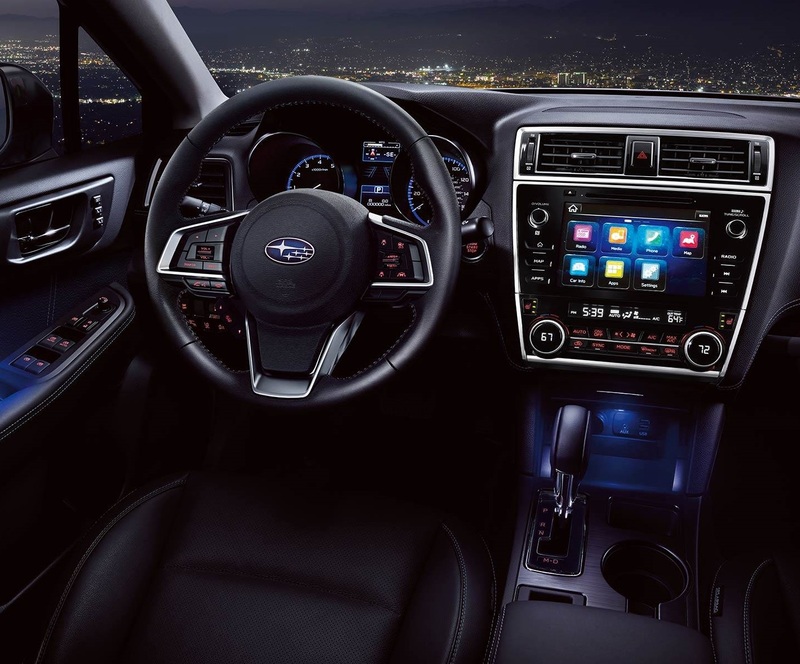 Subaru's also added a better iteration of its Starlink multimedia setup, complete with smartphone integration and Bluetooth connectivity. There's an available TomTom navigation system and two USB inputs for backseat passengers. The upgraded 6.5" infotainment screen is faster and has new apps for navigation, parking, and more. Other additions, such as sound-insulating glass, thicker wheel aprons, and reshaped mirrors have provided a quieter, more comfortable ride. Finally, the 2018 Legacy has welcome lighting that turns on upon approach or departure. The vehicle remains mostly unchanged under the hood as well. The same 3.6 and 2.5L engines are on offer, and outputs are similar to the outgoing version. The four-cylinder uses active grille shutters to increase efficiency by cutting wind resistance; it puts out 175hp and 174 lb. ft. of torque. The six-cylinder that's available on higher trims offers 256hp and 247 lb. ft. of torque. Both engines are mated to a CVT and they come with Subaru's iconic AWD. A tuned ECU improves the CVT's acceleration and response, and the AWD system manages torque distribution based on traction, acceleration, and deceleration. It seamlessly directs available torque to the two wheels with the best road grip. Most new models come with the 2.5L four, and while it's not exactly a hot rod, that's not what it's built for. However, the CVT offers a smooth, efficient driving experience, even with standard AWD. With a step up to the available six-cylinder, drivers get more power without sacrificing smoothness or efficiency. The car feels rather composed in the corners and drivers like its great visibility and roomy seats in addition to its road-ready suspension. The automaker has a long-standing reputation for safety, and the Legacy has the front and side airbags to back it up. Active safety features include reverse automatic braking and responsive headlights. The former can detect obstructions and provide drivers with audible warnings. The EyeSight system includes features such as lane departure warning, lane keep assist, and auto emergency braking. Another new addition for 2018 is the TPMS or tire pressure monitoring system, which monitors all four tires individually. 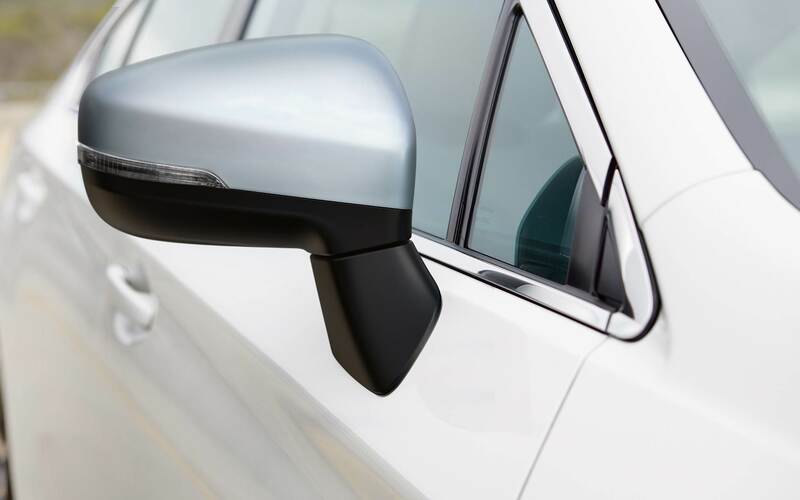 The rear cross traffic and blind spot alert indicator are larger, and all Legacys come with a backup camera per government mandate. The current version has the IIHS' Top Safety Pick+ designation, and it earned a five-star rating in NHTSA crash testing. After shoppers decide to buy a new car from us, it's time to find out about lease and finance options. Finding the perfect lease or loan is easier when customers work with a local dealer and its team of finance experts. Because the team works with an extensive lender network, they can shop and negotiate for the best possible rates. Take advantage of our finance specials and ask us about manufacturer incentives. Complete a finance application online, call us for more details, or stop by if you have any questions. 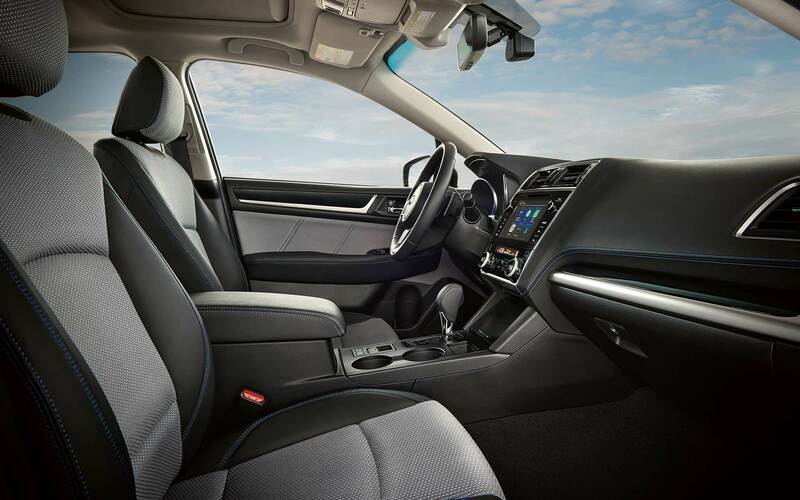 This car is a compelling choice for those who want the practicality and utility of a crossover without sacrificing the comfort and ride quality of a sedan. Call us for more information or stop by to see our Denver area specials at Flatirons Subaru. With help from the finance department at our dealership serving Denver Colorado, anyone can get into one of these new Subaru Legacys at a fair price.